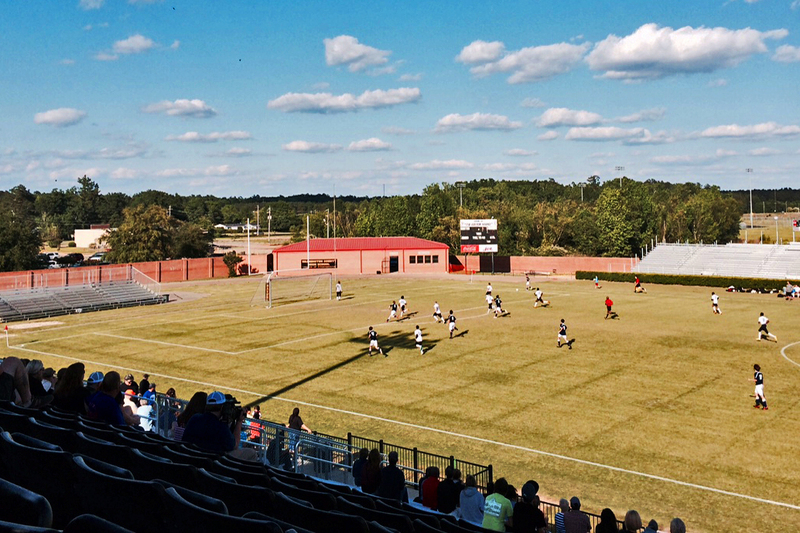 This Wednesday, May 6, at 5:30 PM at the Decatur High School stadium, our Decatur High School boys soccer team will play Sonoraville High School in the 2nd round of the state playoffs. Last Friday they travelled to Washington County for the 1st round where they played to an impressive 11-1 victory. These are your neighbors’ boys. Tickets are $7.00. Come out, watch a good soccer match and support our Bulldogs boys to another victory and one more step towards the State Championship.